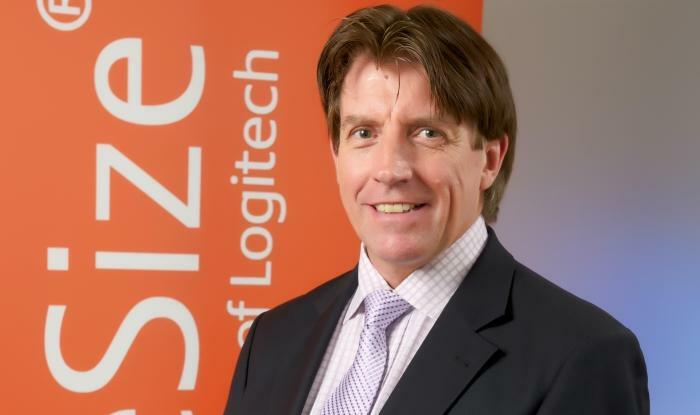 Video collaboration products vendor and division of Logitech, LifeSize Communications, has hired Gerry Forsythe to lead its Australia and New Zealand (A/NZ) business as country manager. Based in Sydney, Forsythe is responsible for implementing and managing all sales, marketing, channel, technical strategy and activities across the region. The will also lead LifeSize’s business partners and alliance partners in both countries with solutions and services which promise to enable their businesses to excel in the competitive corporate landscape. Forsythe first joined LifeSize in September 2010, and most recently served as A/NZ regional sales manager. His career has seen him develop a broad background in IT, telecommunications, UC, and video conferencing.